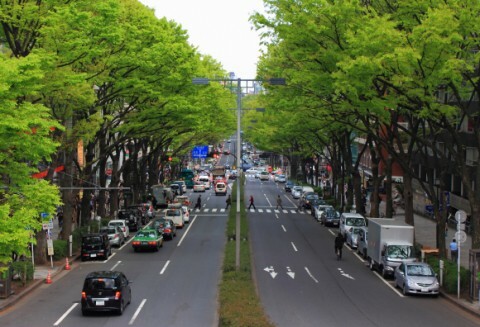 Stretching out from Harajuku Station, the tree-lined boulevard known as Omotesando is the place for fashionistas who enjoy turning the sidewalk into their catwalk as they stroll from one high-end boutique to the other. Can’t afford anything from the Bulgari or Diore branches? No problem. Grab some ice cream to go from the local Ben and Jerry’s, find a nice vantage point, and enjoy the free fashion show of people watching on Omotesando.